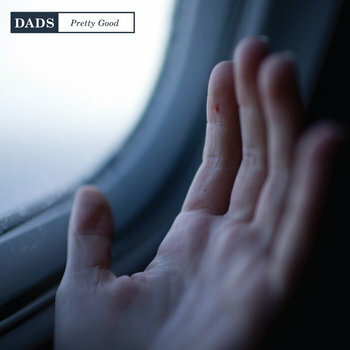 Dads are back with a new four song EP which shows the bands progression to more mature and introspective song writing. With these four tracks Dads is all grown up, with haunting melodies and moody guitar effects. Just for good measure you'll hear a smidge of their old upbeat style on "Can I Be Yr Deadbeat Boyfriend" which includes a straightforward verse/chorus format. What I find very impressive on these songs is the great vocal range. In this respect you can really see how far this band has come in locking down their vocal abilities. There's definitely some Minus The Bear influence happening at times and it's pulled off pretty flawlessly. The production here is on point, creating a really nice, huge sound for this two piece band. This is something I'll be listening to all month.